Subject: Minorities -- Islamic Empire. Subject: Religious life -- Islam -- Early works to 1800. 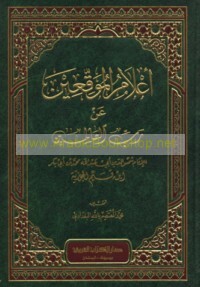 Title is currently out-of-print Subject: Religious life -- Islam -- Early works to 1800. 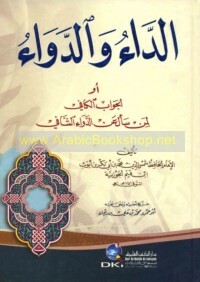 Title is currently out-of-print Subject: Islamic literature, Arabic.